Lesson 5: 陈先生在宾馆。Mr. Chen is at the hotel. In Mandarin Chinese there are two different words for the English verb "to be". The first, 是 shì, is for talking about characteristics or the identity of the noun. For instance, 他是英国人 Tā shì Yīngguórén "He is English". The second, 在 zài, is for talking about where something is located, and has the meaning "to be at (in)". 他在英国 Tā zài Yīngguó "He is in England"
公 gōng "public" is a character that recurs frequently in many words having to do with public or civic institutions. 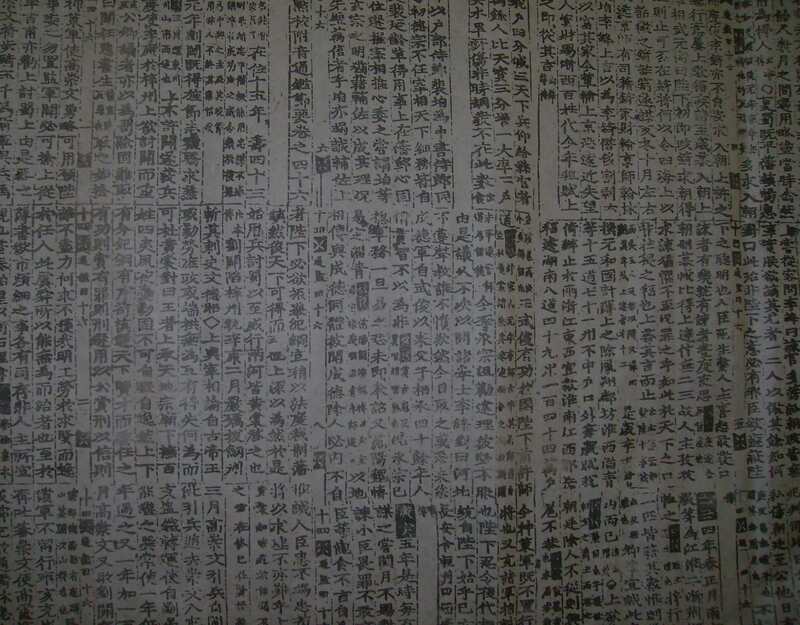 Examples include 公园 gōngyuán "park", 公共汽车 gōnggòng qìchē "bus", and 公安 gōng'ān "the police". 我 在 学校。 I am at school. 她 在 家 吗? Is she at home? 王 小姐 在 地铁 站。 Ms. Wang is at the subway station. Wáng xiǎojiě zài dìtiě zhàn. 我们 在 茶馆。 We are at the teahouse. 陈 先生 在 宾馆。 Mr. Chen is at the hotel. 经理 在 办公室。 The manager is at the office. 学生们 在 教室。 The students are in the classroom. Wáng xiăojiĕ zài jiàoshì ma? Is Ms. Wang in the classroom? Bú zài. Wáng xiăojiĕ bú zài xuéxiào. No, she isn’t. Ms. Wang is not at school. Wáng xiăojiĕ zài jiā ma? Is Ms. Wang at home? No, she isn’t. (She) is at the hospital.